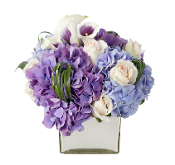 Fresh flower delivery from LA ROYAL FLORIST located in Hollywood. 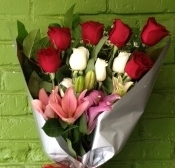 We're a neighborhood flower shop located on Melrose Avenue and Formosa. 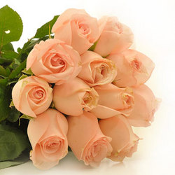 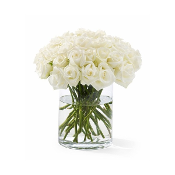 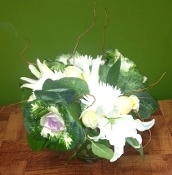 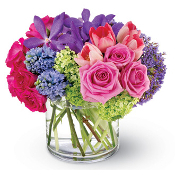 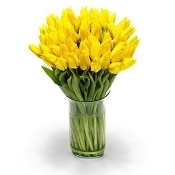 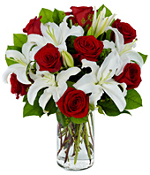 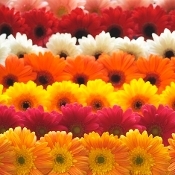 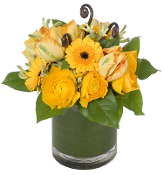 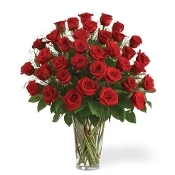 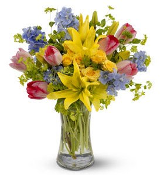 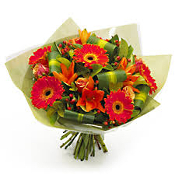 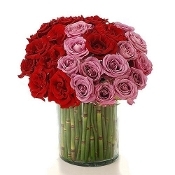 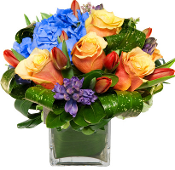 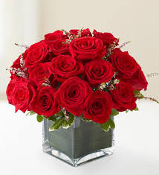 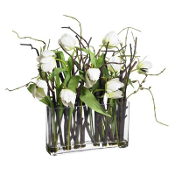 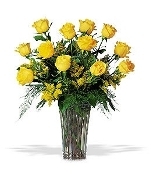 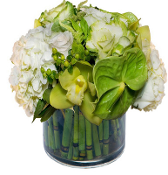 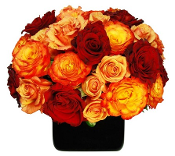 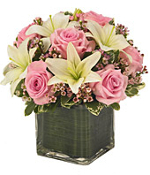 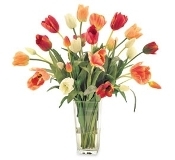 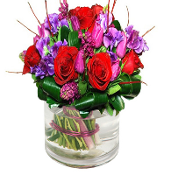 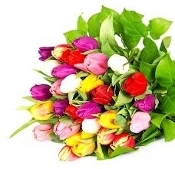 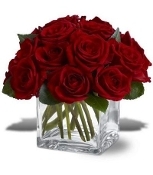 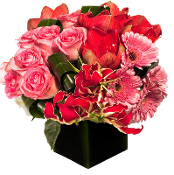 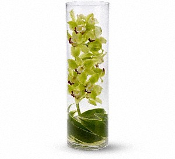 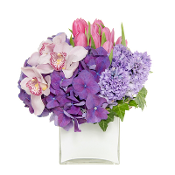 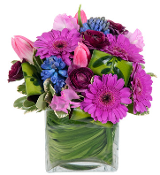 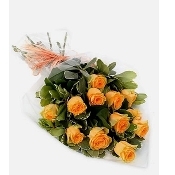 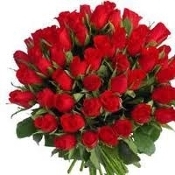 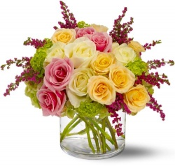 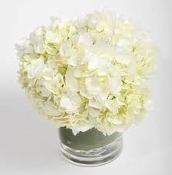 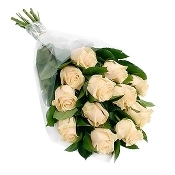 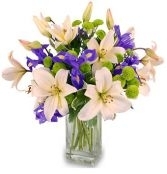 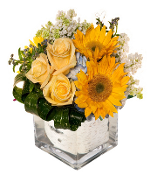 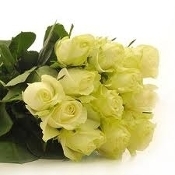 Delivering fresh flowers for over 20 years in Los Angeles and surrounding cities. 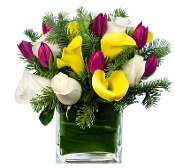 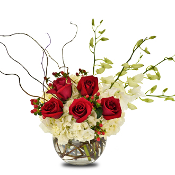 We're a family owned and operated flower shop, so every single flower arrangement, is made fresh to order.